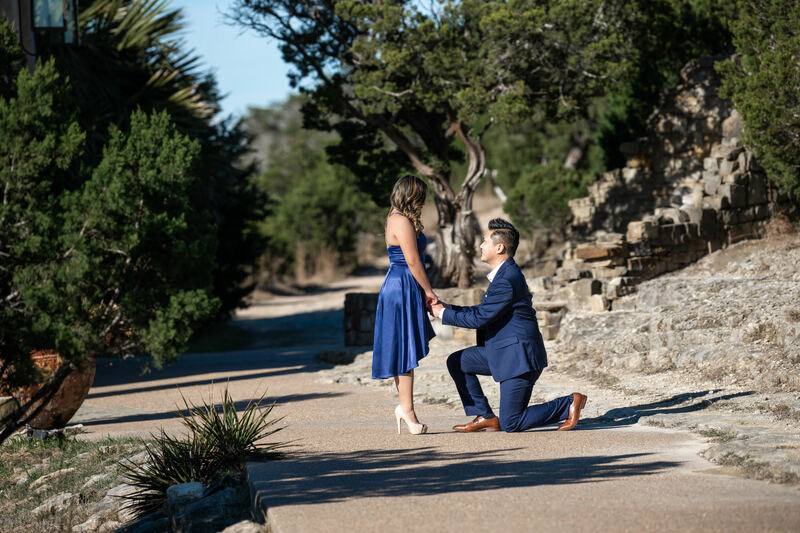 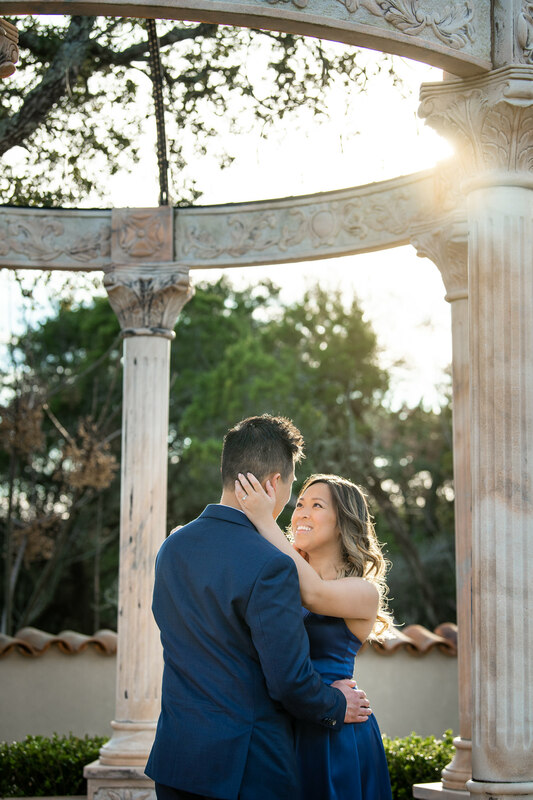 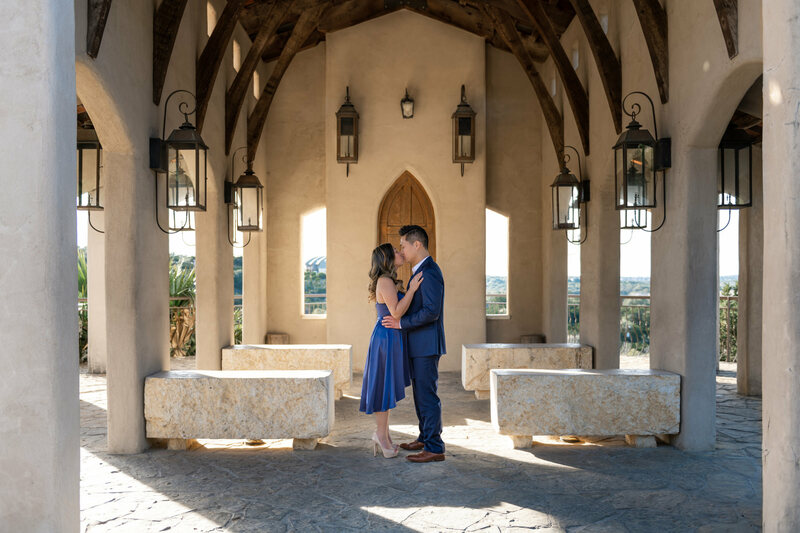 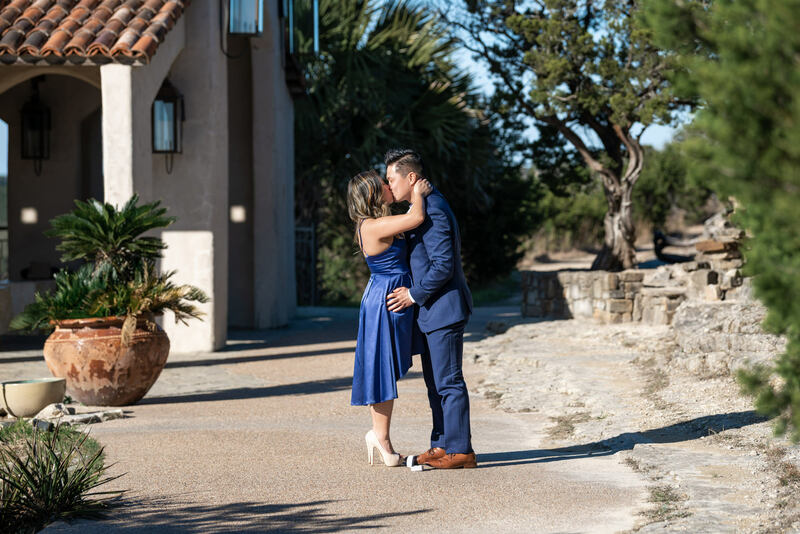 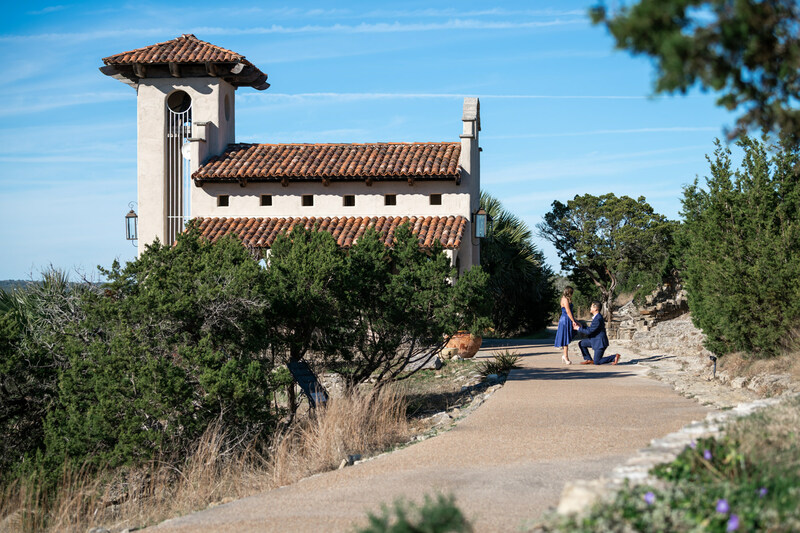 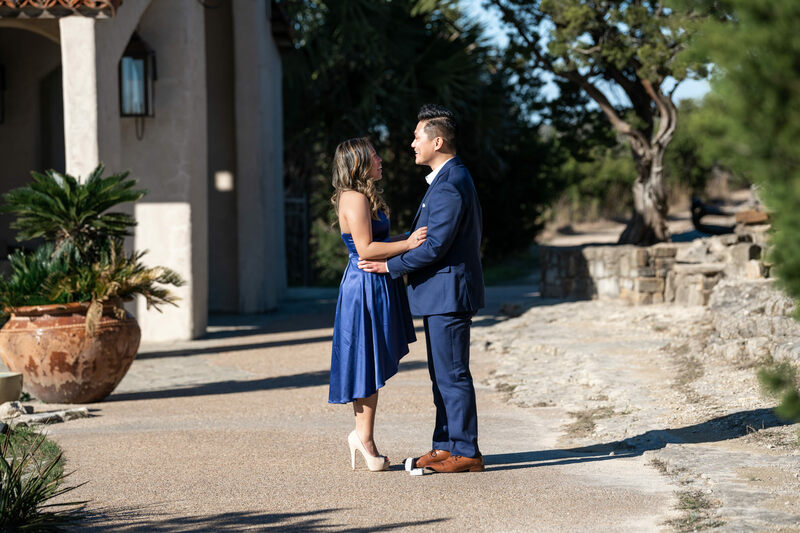 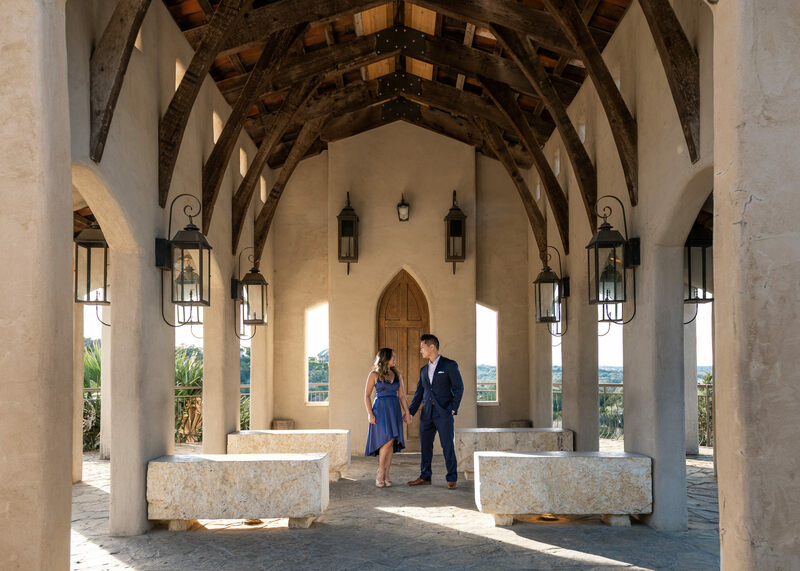 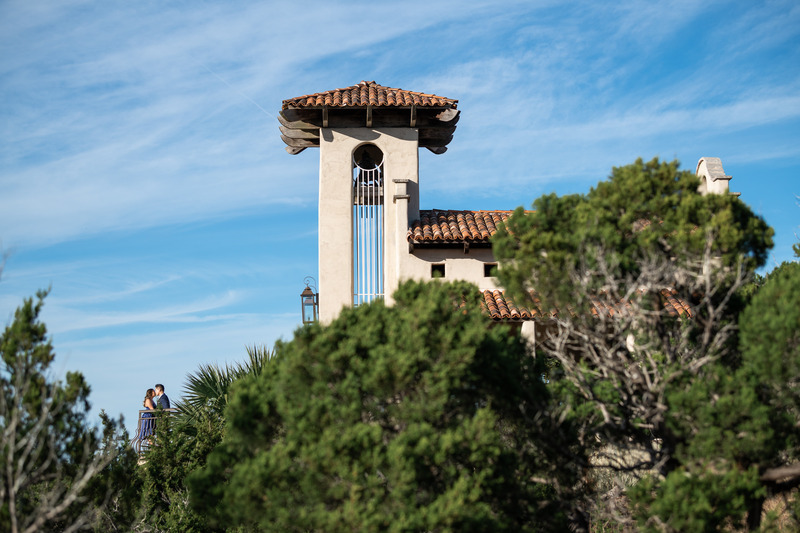 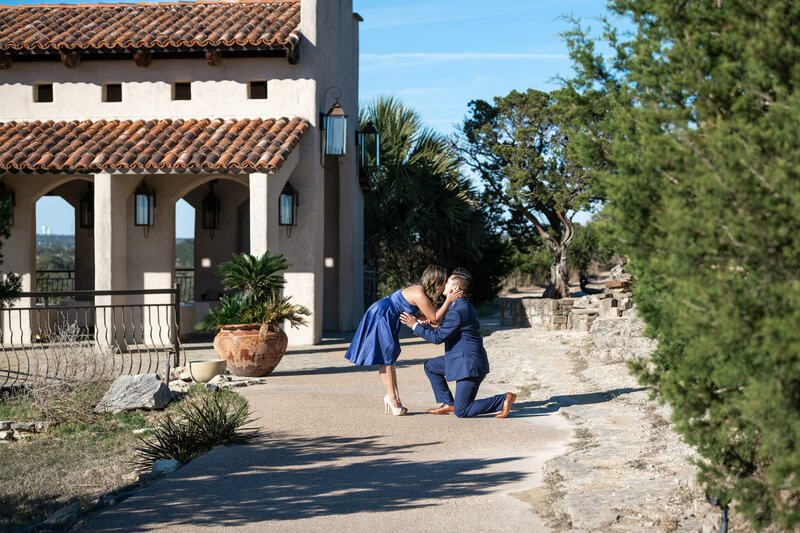 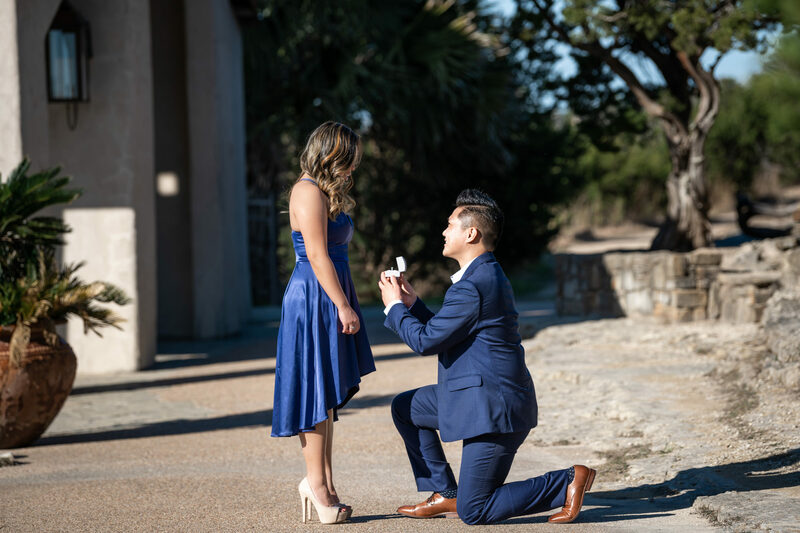 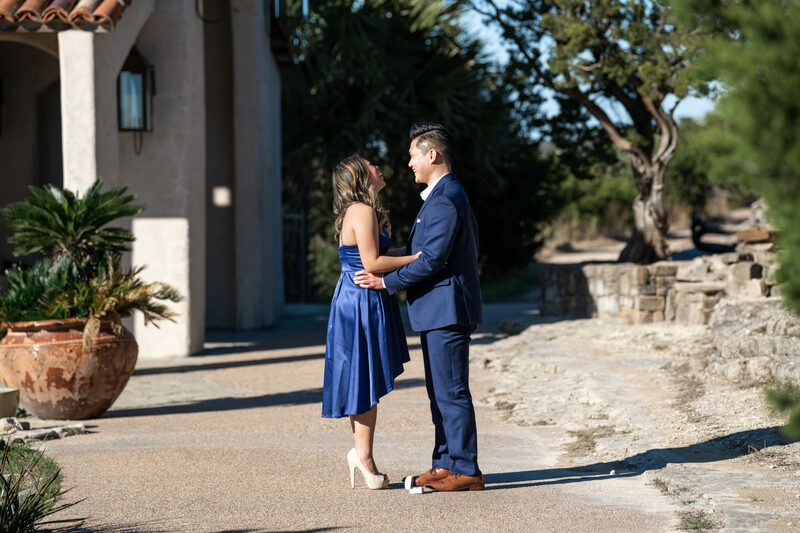 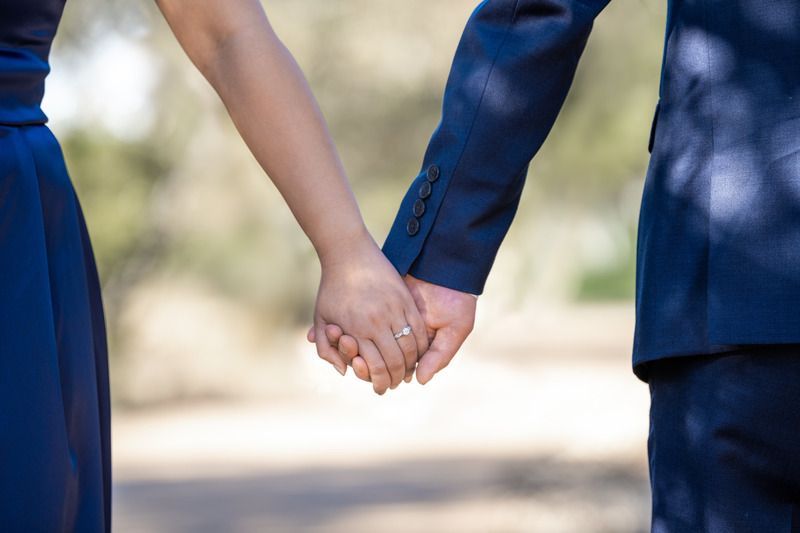 When it comes to breathtaking locations to propose, Chapel Dulcinea is about as good as it gets. 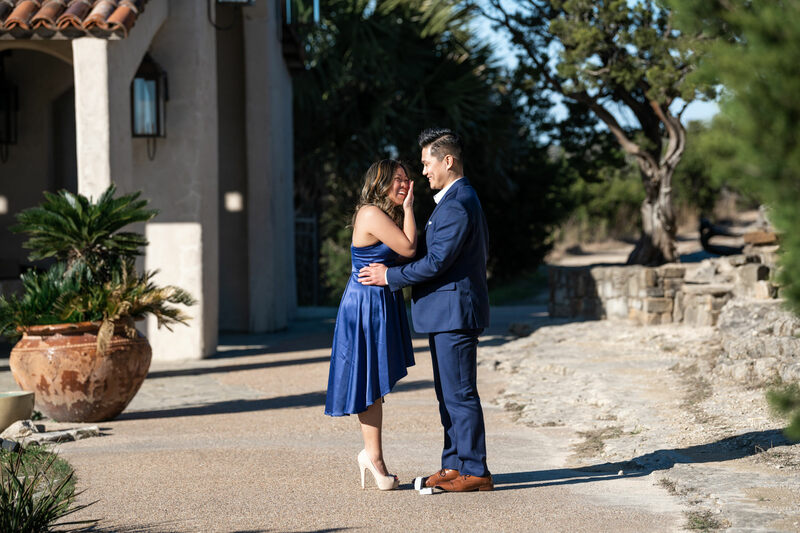 Joshua came up with an elaborate backstory to keep Joanna from figuring out what was really happening. 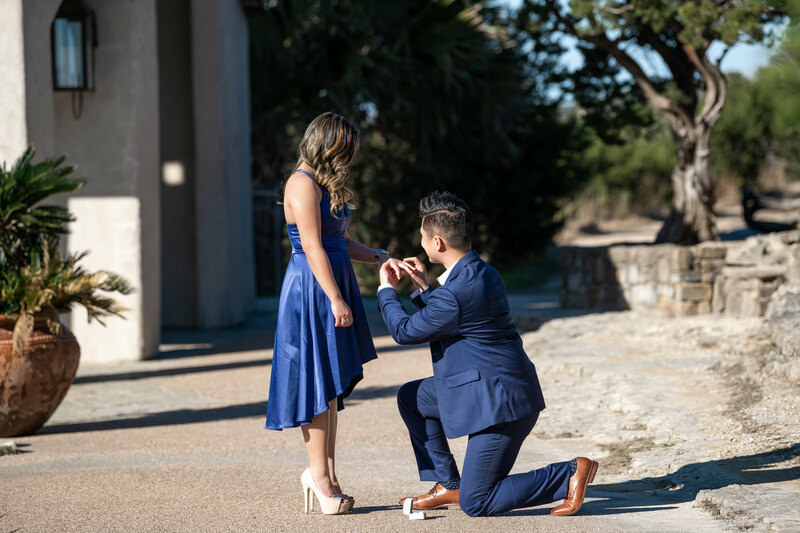 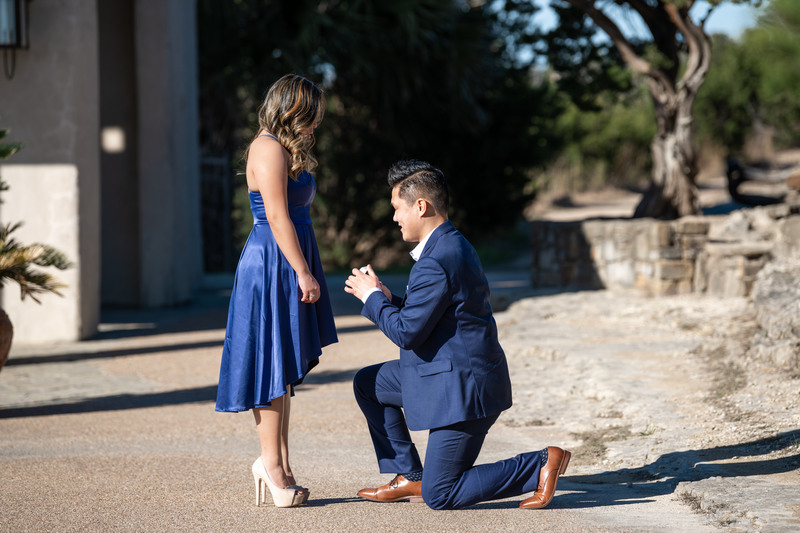 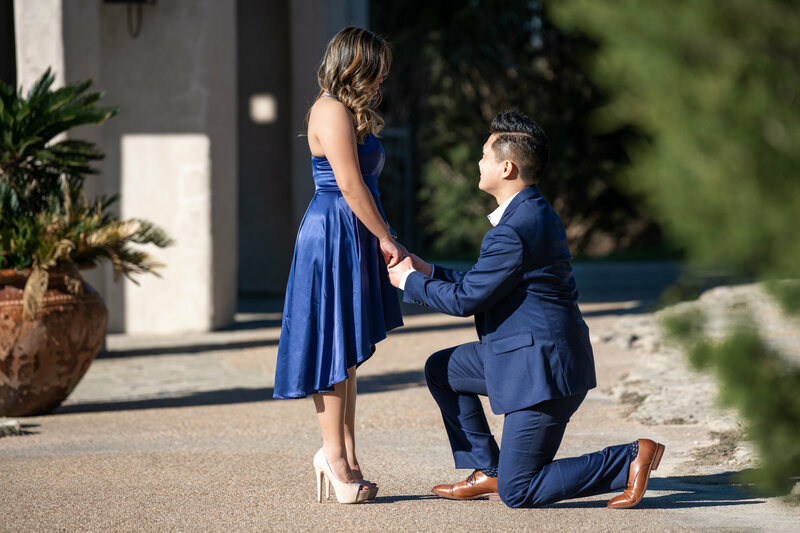 But he pulled it off perfectly, and his proposal was truly a beautiful moment!